LONDON – Britain’s economy now looks set to slow only slightly in 2017 after its resilient response to last year’s Brexit vote, but growth is still likely to be a lot weaker than if the country had decided to stay in the European Union, a think tank said. In August, a few weeks after the vote, NIESR predicted the economy would grow by only 1 percent in 2017. In November, it raised that forecast to 1.4 percent. 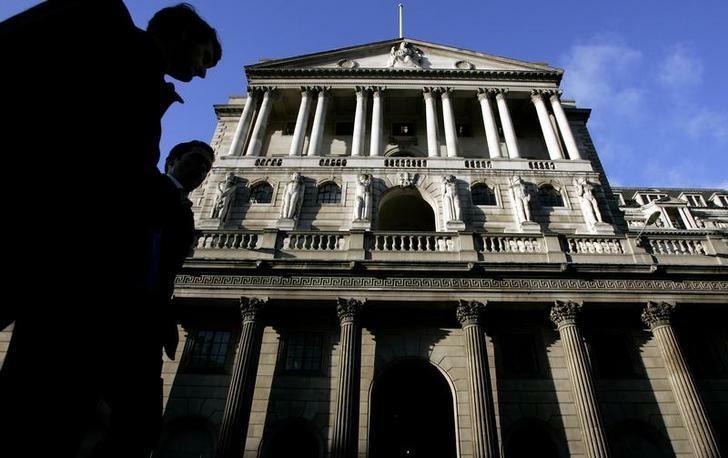 The BoE is also expected to announce a higher economic growth forecast for 2017 on Thursday but is likely to stick to its neutral position on whether its next policy move will be to raise interest rates or cut them. NIESR economist Simon Kirby said he still expected consumers to be pinched by weaker sterling and higher prices this year. But gross domestic product for 2017 would be helped by weaker imports and a smaller positive contribution from higher exports. Before June’s referendum, NIESR’s forecast for British growth in 2017 stood at 2.7 percent, he said. For 2018, NIESR is now predicting growth of 1.9 percent. Consumer price inflation was expected to average 3.3 percent in 2017, lower than a NIESR forecast made in November after a recent partial recovery for battered sterling against other currencies since then. NIESR said it expected inflation would remain above the Bank of England’s 2 percent target until 2020 but the central would only start to raise interest rates only in mid-2019.